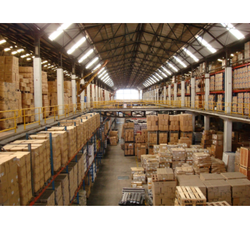 Our customers can avail Goods Warehousing services from us. We have hired experts, who have gained expertise in this domain and are known to the techniques involved for execution of the offered services. Our professionals also make sure to use pine wood and plywood for packing the consignment safely. Warehouse rendered by us are known for offering easy access to process orders and distribute products. Fleet of trucks with cargo carrying capacities between three to thirteen tones aid us in delivering the consignment at customers' premises within the committed time frame. In addition to this, well-connected location and experienced staff make our warehouse much in demand among the clients. Our warehouse is known for controlling a large volume of international freight and is open round-the-clock. We are one of the leading companies providing reliable Ware Housing to our clients that cover almost all destinations. 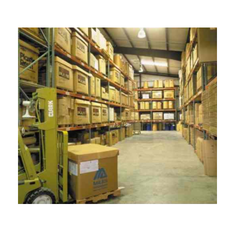 For bulk manufacturers, buyers, exporters and traders, we offer competent warehousing facility. Our warehouse is having the latest inventory management and security system. 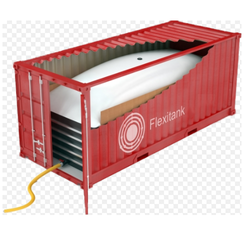 FLEXITANK Containers is special equipment for transportation bulk non-hazardous cargoes.FLEXITANK is produced from a plastic material. In FLEXITANK it is possible to transport almost any of non-hazardous liquids, both technical, and food application.